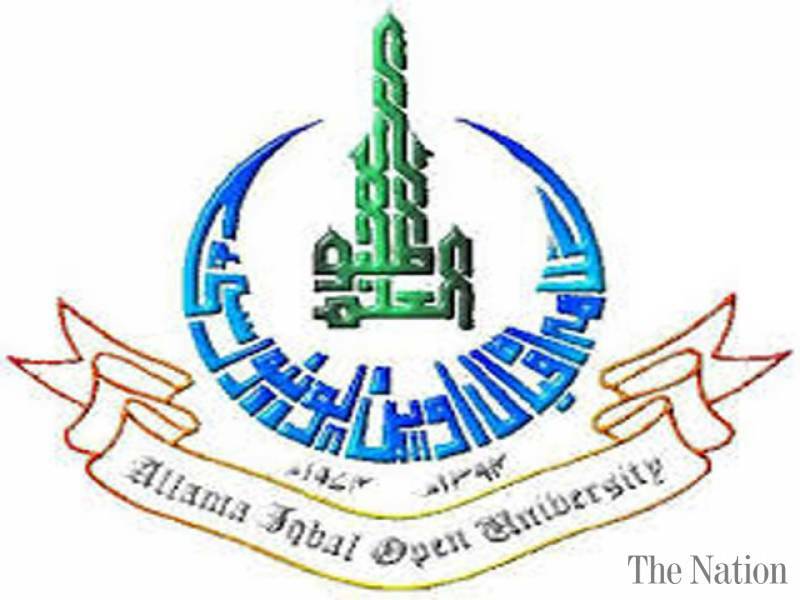 The University Of Lahore (or UOL) was established in 1999 as a private university by the Ibadat Educational Trust. It is accredited by the Pakistan Engineering Council (PEC), Pakistan Medical and Dental Council and Pharmacy Council of Pakistan. The university is the only private sector university to be ranked in the Times Higher Educational Supplement University Rankings as in the top 500 in the world from 2005-2008 and in top 700 in 2009 & 2010 but in 2011. The School of Accountancy and Finance is situated in Gulberg and provides education in accounting and finance. It has been given the status of Learning Partner by ICAEW (Institute of Chartered Accountants in England and Wales). 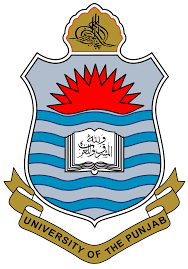 The Islamabad Campus of the University of Lahore began as the Institute of Business Administration and Technology (IBADAT), set up by the IBADAT Foundation and IBADAT Educational Trust in 1998. It houses the Lahore Business School (LBS), School of Information Technology (SIT), the Pharmacy Department and the School of Engineering and Technology. Islamabad Campus is recognized by the Pharmacy Council of Pakistan and also gained approval from Pakistan Engineering Council to start a program in BS Electrical Engineering in 2009. You should give the fee structure of undergraduate programes on the university website. I am DAE in Civil and want to admission in BE (Civ Engg). Please inform me about fee structure. my name is umair ghazanfar .i paseed 1st year examination of FSC (pre medical).i want to admission in uol.programm MBBS.PLEASE INFORM ME ABOUT FEES STRUCTURE OF MBBS. 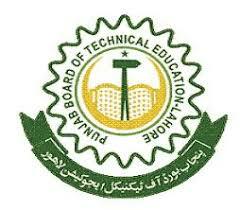 i want to know the fee structure for B.Sc programes.and the closing date of admission for engineering programes. Sir, Kindly tell me about total fee structures of UOL in D-pharmacy field….. thanks in advance…. 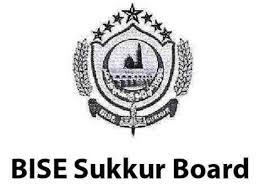 I am FSc in Engg and want to admission in ( BSME ). plz tell us the fee structure of all undergraduated programs. sir plx tell me about fee structure for bscEE. i have qualified the test .. admission fee and per semster fee.